This is such a wonderful classic. It is still hilarious after all these years. 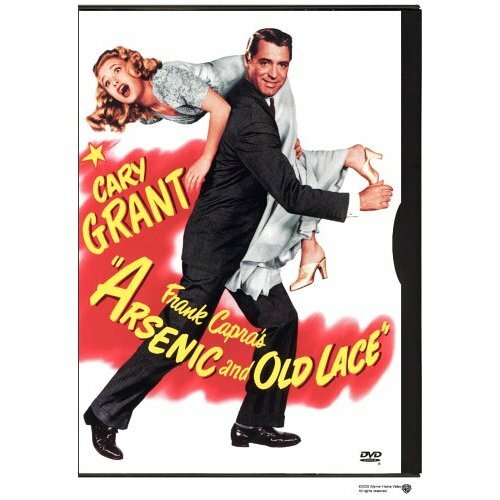 The movie stars Cary Grant as Mortimer Brewster, a drama/marriage critic. He is about to take the plunge and get married. This is when he learns that the two aunts who raised him have been poisoning lonely old men. He figures out a way to fix the problem of the bodies in the basement when his long lost (and crazy) brother Jonathan shows up. This is when things start to go downhill for poor Mortimer. I still laugh when I watch this one. 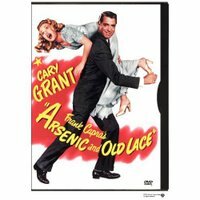 Cary Grant said this was his least favorite performance. He said it was so over the top that he could not stand to watch it. In my opinion he had to play this character over the top - that's what makes it so funny. This is one of the all time great screwball comedies made.